We were technically over budget this month, but the only reason we went over was a property tax payment. That's an expected expense, but it can't be spread over the year like our budget assumes. I'm thinking of revising our budget to account for expenses like these, but I'm trying to decide how best to do it. Until then, you can see the numbers below. Unfortunately, we went over budget on groceries again. I think this is mainly due to purchasing some wine in bulk. Hopefully we do better next month. As I said before, we are technically over budget on this for the month, but over the course of the year it will work itself out. This isn't too bad since we paid for six months of insurance on the Sonata. This is another expected expense that will even out over the course of the year. The vast majority of our spending in this category was for water park passes for the family. When summer rolls around, it gets pretty hot here, so having unlimited access to the local water park is wonderful. Passes are usually $100 per person, but we bought them early so they were only $80. We didn't buy too much random stuff this month, but here are the highlights. We picked up a set of chunky rubber floor mats for our truck since it didn't have any. They fit perfectly, after a little trimming, and the best part is the beige ones were cheaper than gray, and that's the color we needed. In this category, we bought a couple small drawer units to give me some storage under my standing desk. Chrissy bought some bigger pots for our house plants along with a bunch of little things for Frugal Babe and friends to play with at the dollar store. 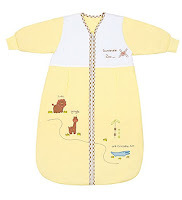 Last, but not least, we got a bigger sleep sack for Frugal Babe. It was on sale when we bought it, so the expense didn't sting quite so much. We bought several things for the house last month. Those included some electrical parts to wire up our hot tub at some point. We also bought gravel to place underneath said hot tub. Finally, we bought some nice wood to complete a "barn door" project we are working on. Frugal Babe and I each got a new pair of shoes, for a total of $25. Pretty extravagant. We completed our taxes in February and spent $20 to e-file our state taxes through TurboTax. 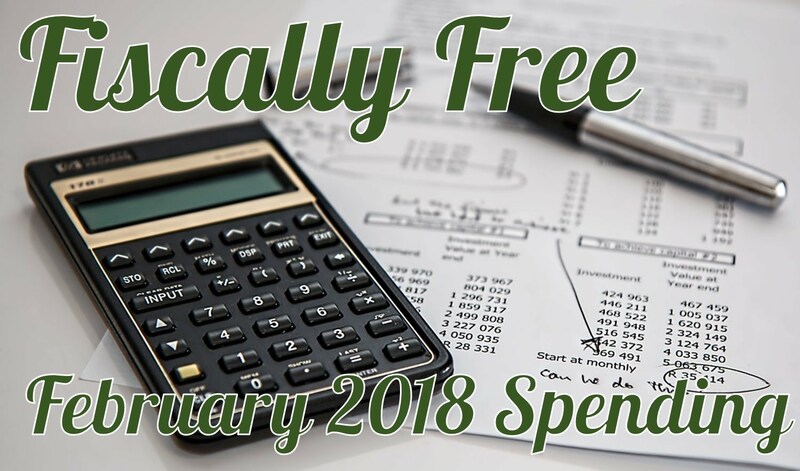 Did you stay on budget in February? Let us know in the comments.